The entry fee is $725, which includes the driver and a crew of one. Additional crew will be charged at the rate of $150 per person. These fees include your entry fee for the poker run, custom Boyne Thunder T-Shirt, Captain’s gift, attendance at Friday night gala, breakfast, lunch and reception on Saturday and attendance at awards banquet and auction on Saturday night. The $725 entry fee must be paid at the time of registration. Check back for the date additional crew can be added until. Note: Proof of insurance for boats is required with your entry in a .pdf format and must be emailed to boynethunder@gmail.com by June 1, 2019. Check back for the cancellation date to receive a refund minus a $300 deposit. A date after which refunds will no longer be issued will also be available. 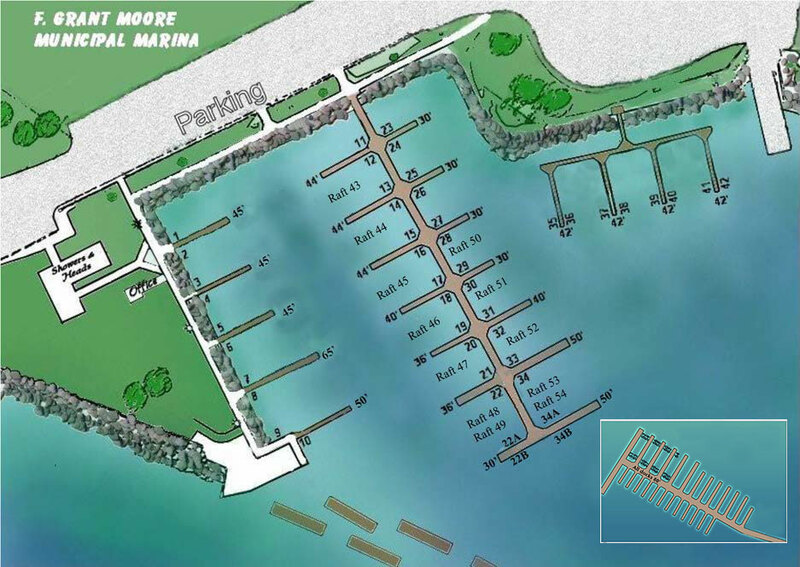 There will be no partial rebates for unused dockage or non-participation in any Boyne Thunder events. 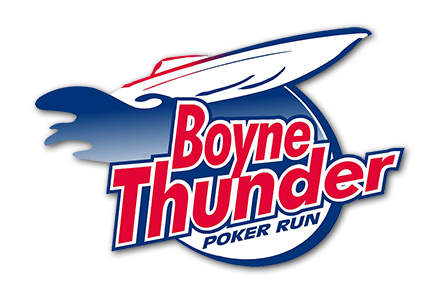 Once registration opens, boaters will purchase “one ticket” for $725 which is entry for one boat in the Boyne Thunder event. This will include entry in to all events for the captain and first mate. There will be no waiting list for 2019. 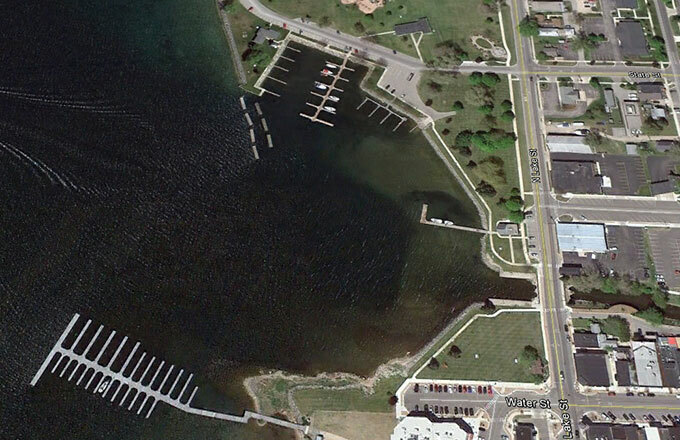 The first 60 registrations, which include sponsors, will be provided dock space/rafts. The registration number, which is determined by the computer assigned date/time stamp, will determine the order for slip selection. Registrants 61 – 120 will be guaranteed participation in the all aspects of the event but will not be guaranteed their boat will be docked, rafted or moored in the water prior to Saturday morning. As additional docking/rafting opportunities become available, participants will be contacted based on their order of registration. 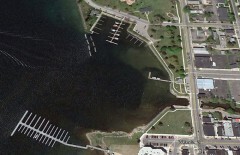 The Boyne Thunder Committee and/or Harbormaster reserves the right to make changes to slip assignments based on the needs and logistics of the event.